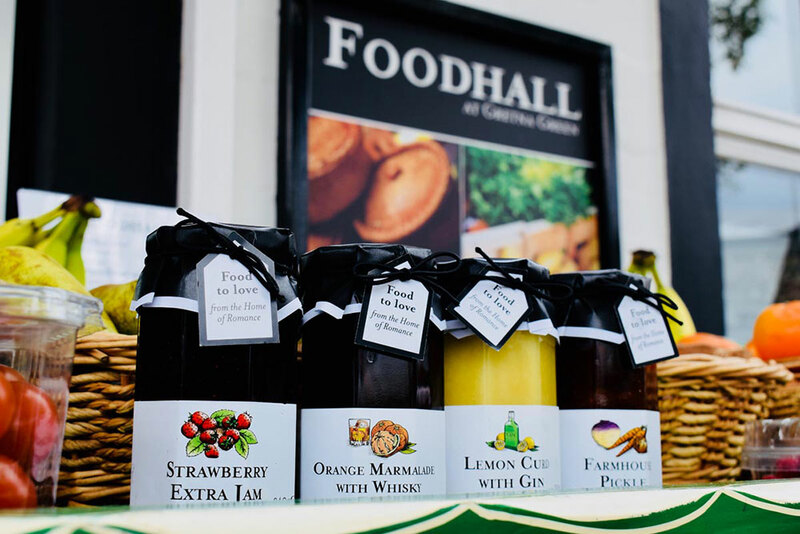 The Foodhall at Gretna Green celebrates the best quality regional food and drink. 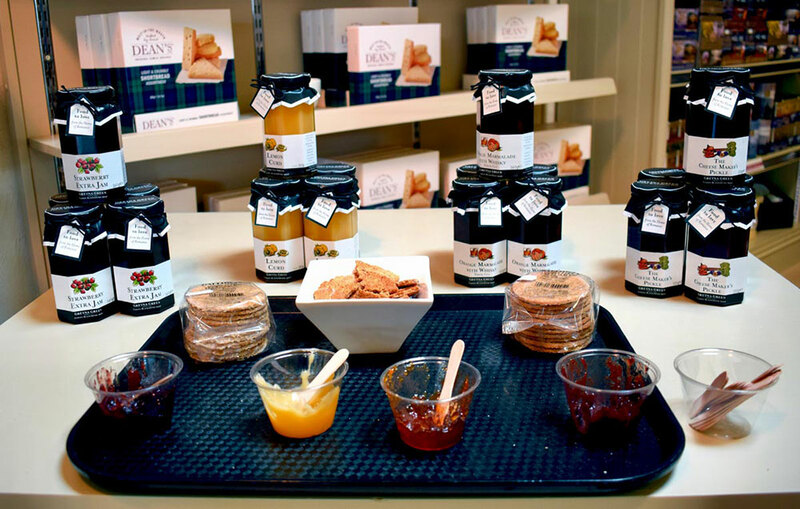 Great tasting, fresh food from local Scottish, Northumbrian and Cumbrian producers. Our foodhall also offers daily food and drink tastings, including whisky and gin sampling as well as food demonstrations from our talented colleagues and guest chefs! Our Foodhall is also home to our bespoke Hamper service. 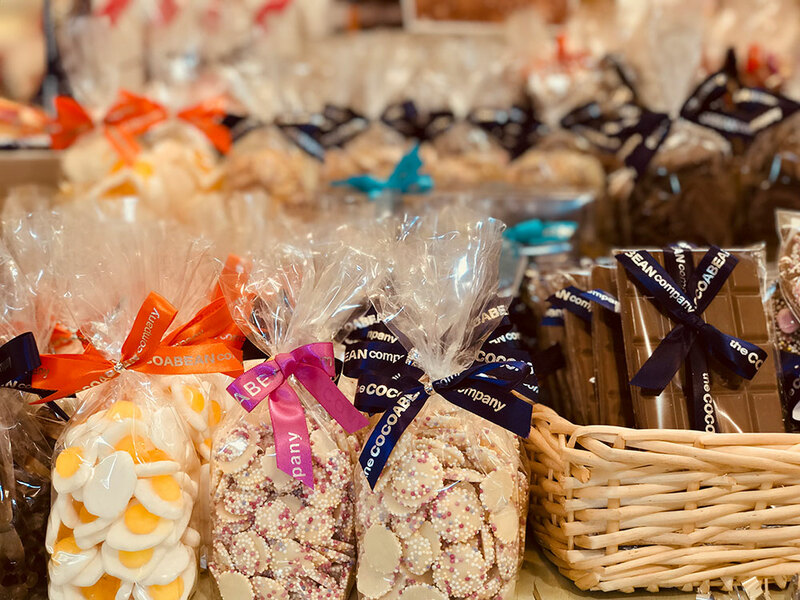 Buy ready-made hampers, next door in our Hamper and Home store, or create your own, tailor-made hampers right here in store at the Foodhall with our helpful team. 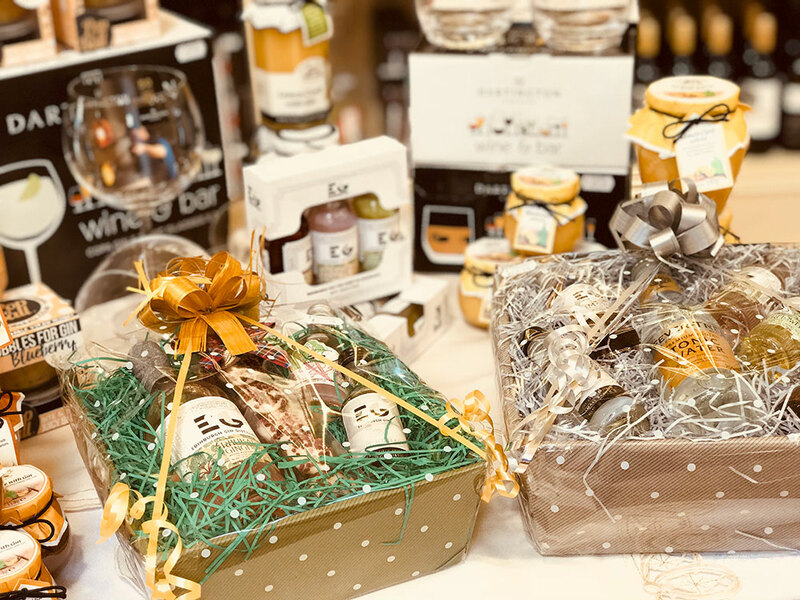 Gretna Green Hampers are made up in-store in an area where visitors can view the industrious activities of the hamper creators as they craft these beautiful presentations. 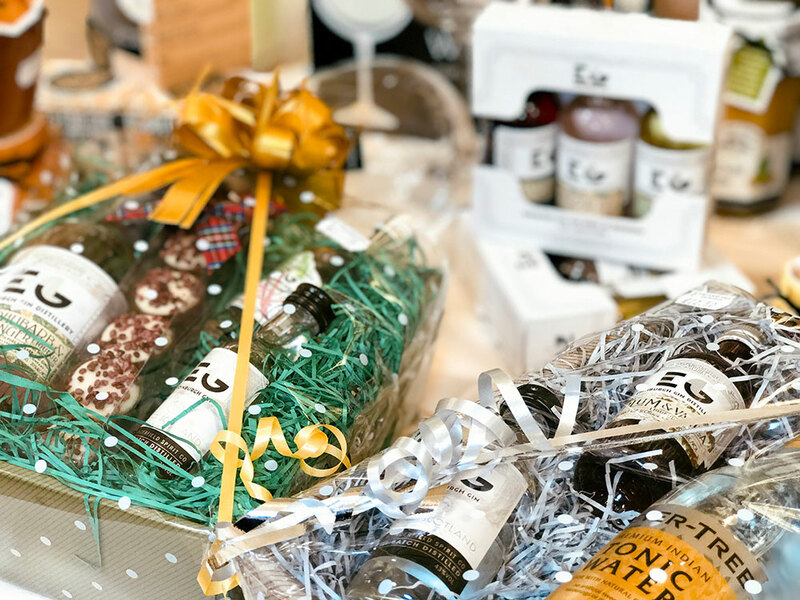 Hampers at Gretna Green can also be shipped all over the world, all year round! Step inside this airy building situated just off the car park and you will find a real foodie's paradise. 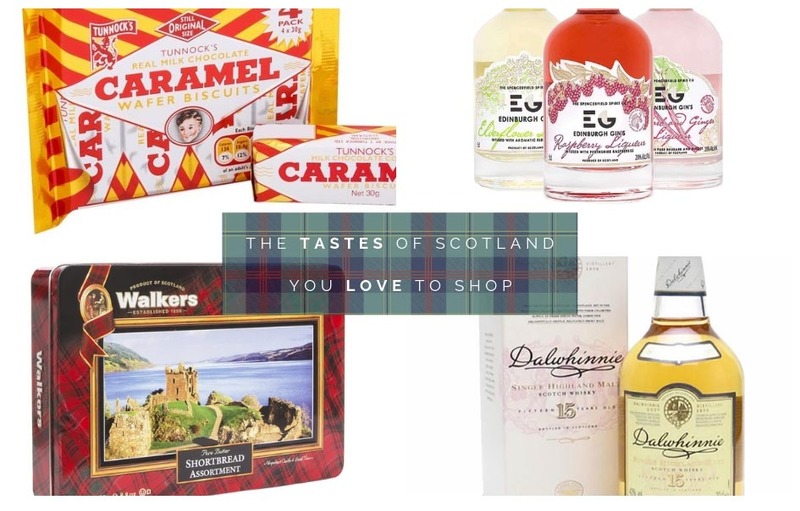 Most of the produce is from Dumfries & Galloway and Cumbria plus Scottish delights such as clootie dumpling! "I'm a big fan of businesses who support local and small food producers. It's becoming increasingly difficult for the public to locate top-quality produce these days, so anyone who can make it just that little bit easier, and bring together the best of what Scotland has to offer, deserves a pat on the back. I wish them every success". 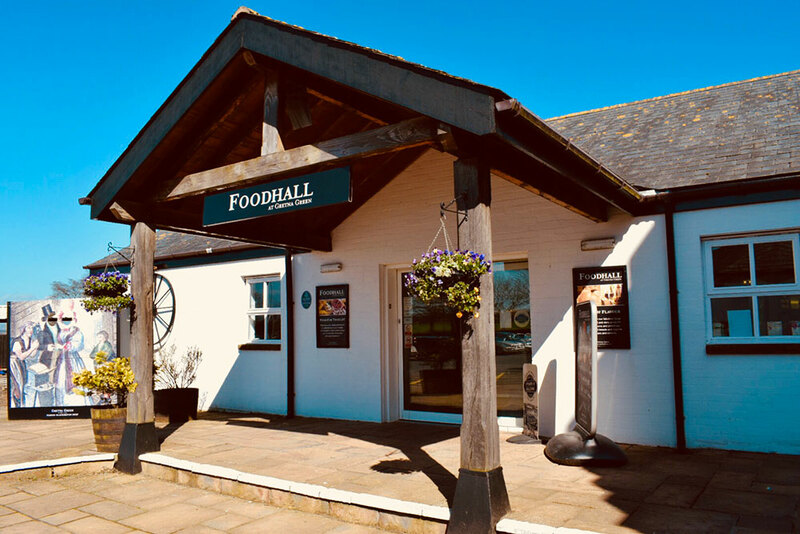 Situated just off the M74 and M6 on the Scottish borders, the Gretna Green Foodhall is a great place to stop off on a journey, with places to eat at the Blacksmiths Foodcourt and kids play area, taking time out to relax and also purchase some local fresh produce! "Tunnocks Hamper was unusal and a good quality product."